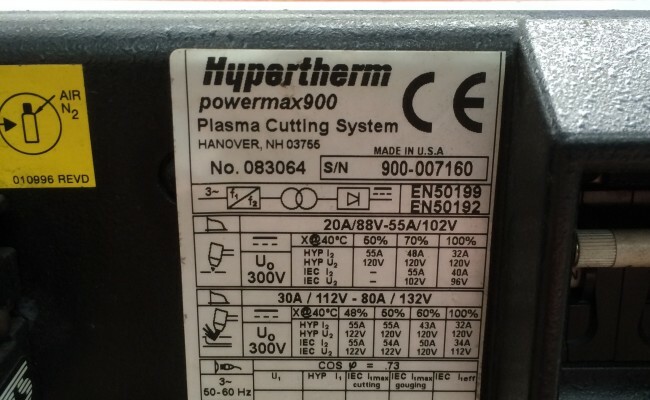 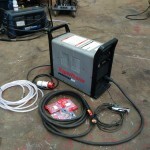 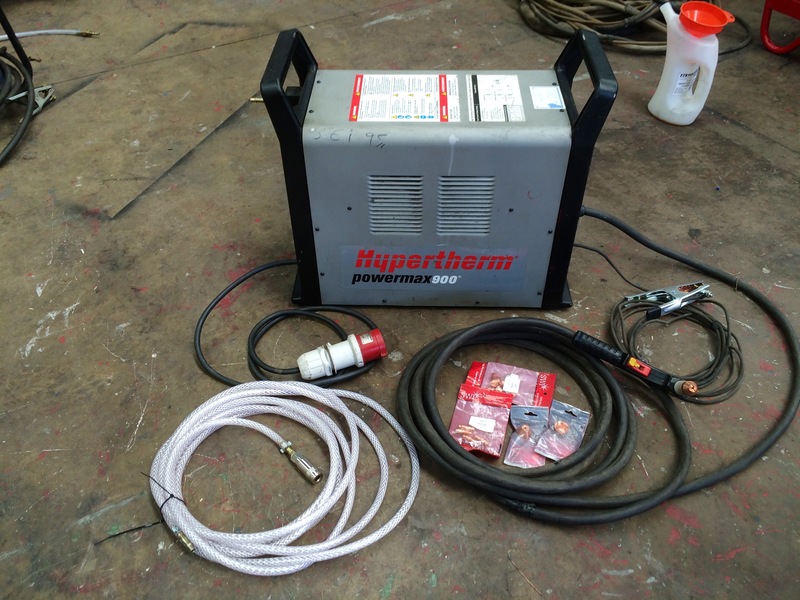 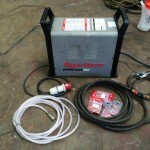 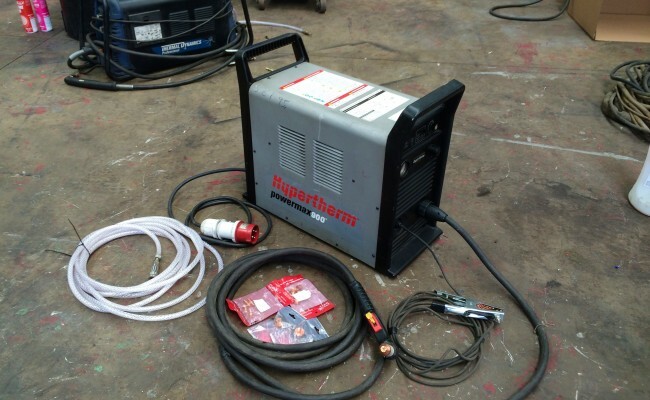 Hypertherm make the best plasma cutters in the world and are simply incredible machines. 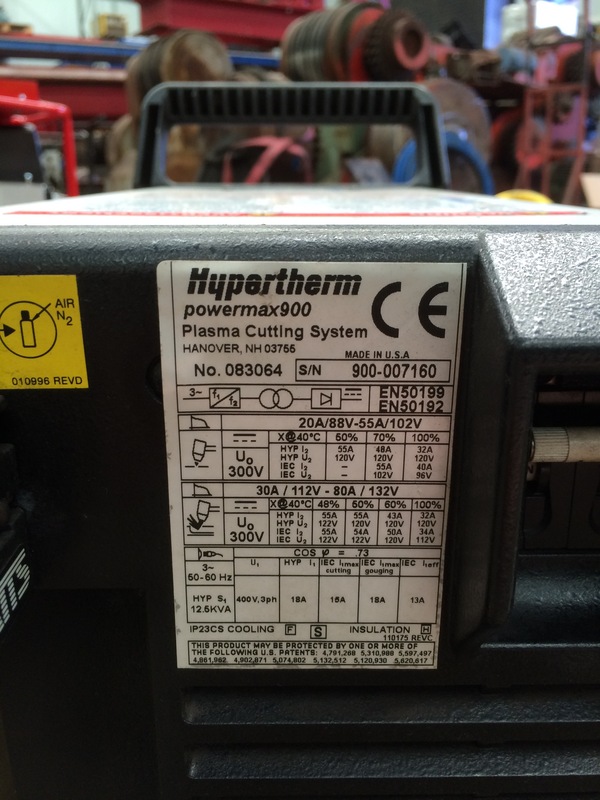 This used Powermax 900 hire fleet machine can cut 25mm is a light weight piece of equipment perfect for site requirements. 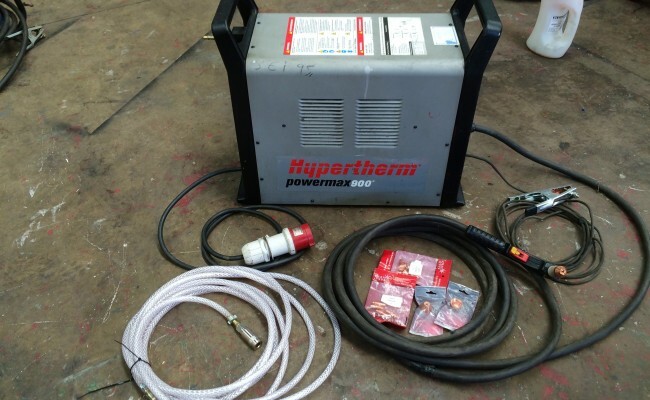 The brand new equivalent of the Powermax 900 is the Powermax 65 which is the best plasma cutter in it's 415V range, able to severe 32mm. 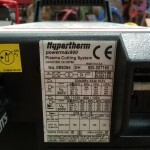 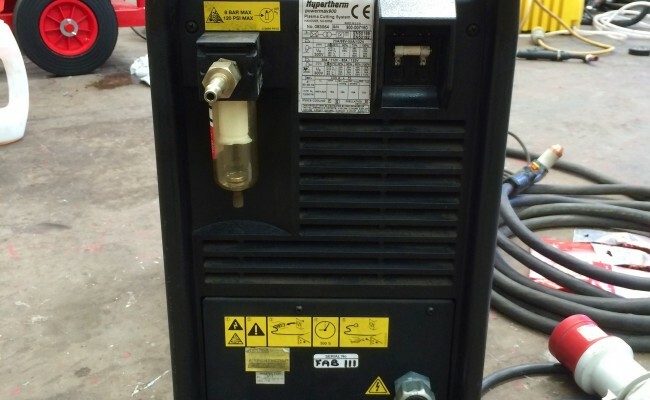 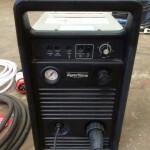 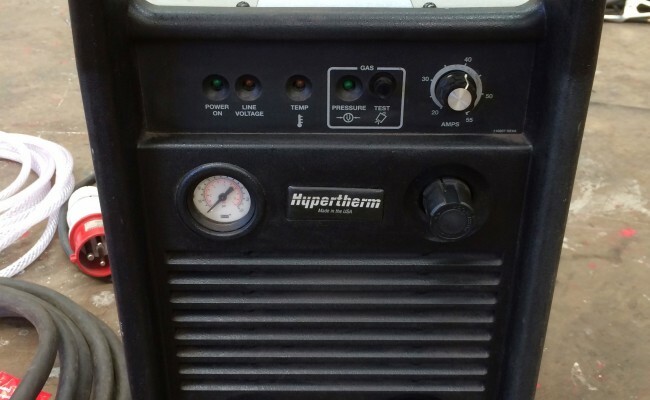 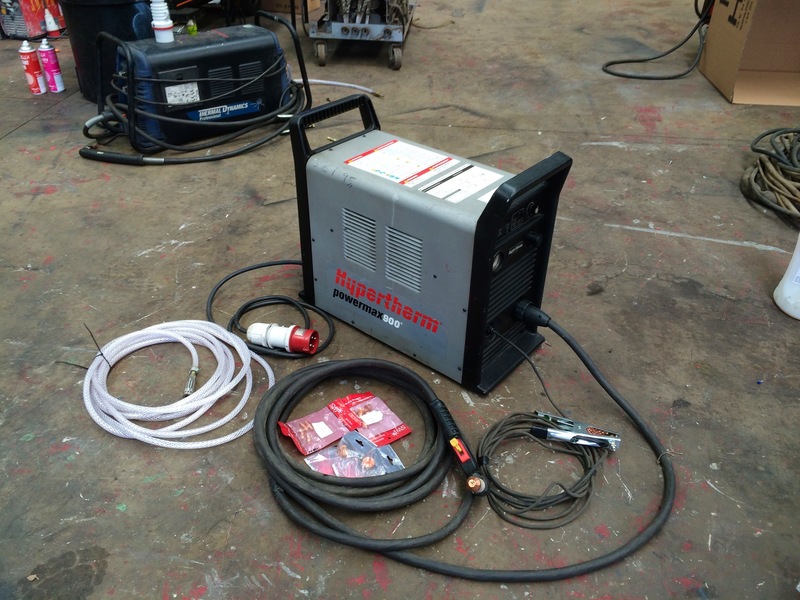 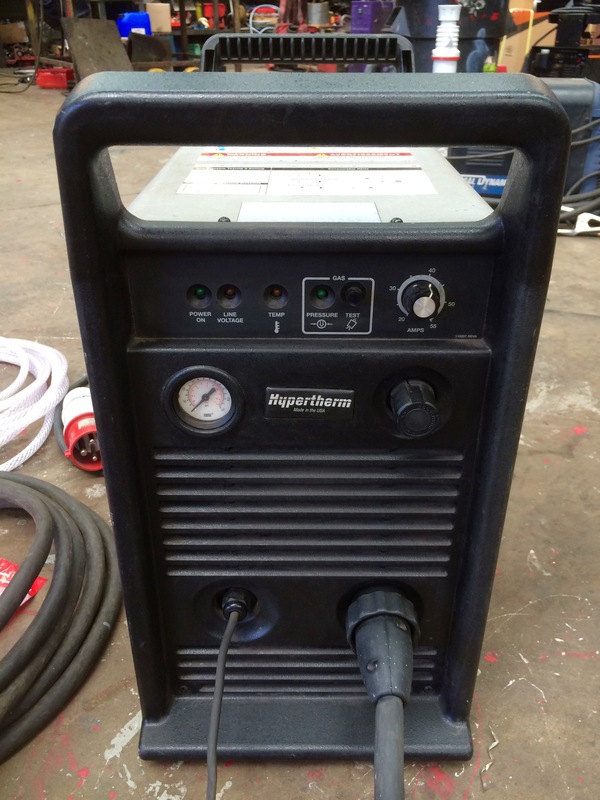 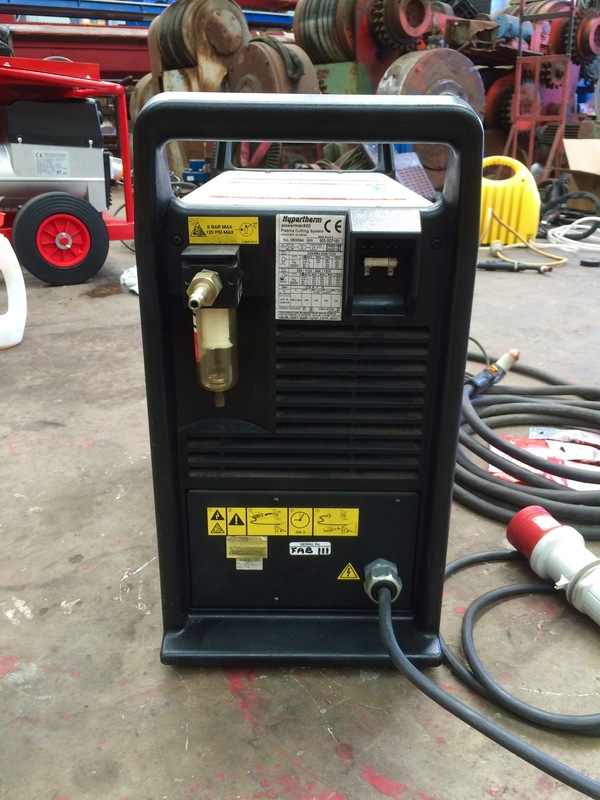 We usually keep Hypertherm machinery in stock and love their brand, as well as other plasma cutter manufacturers which are available for hire. 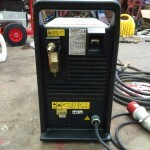 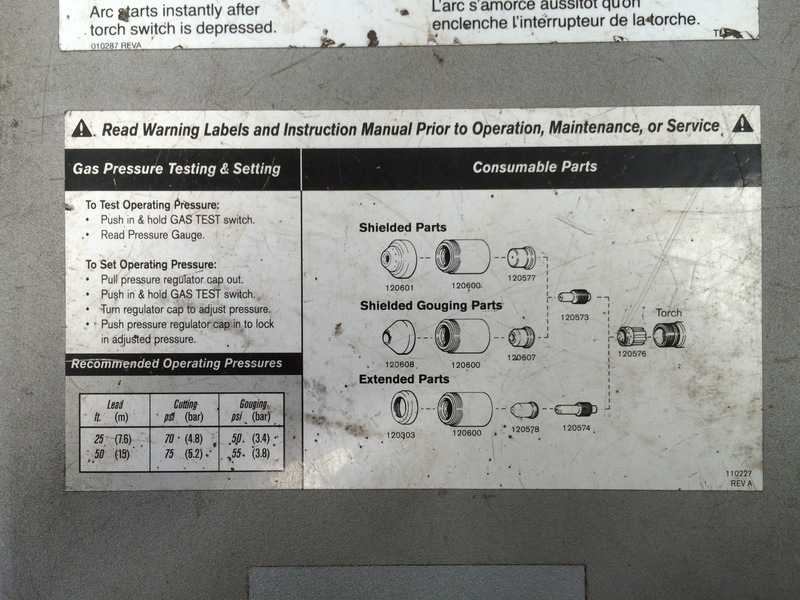 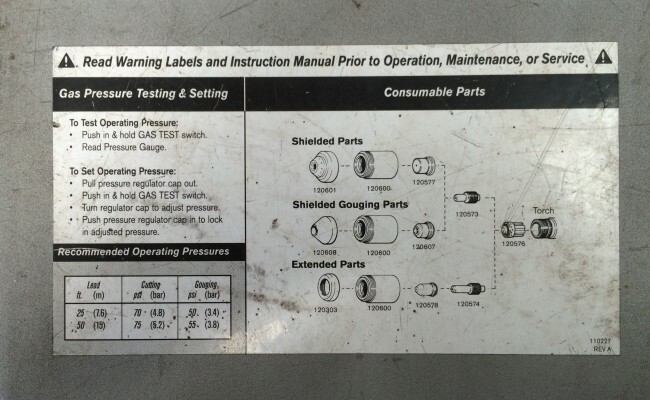 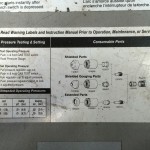 Get in contact to learn more about hiring and buying our equipment, or if you need any technical help.